The Humidity Solutions team doing in-house training on the Vapac LE and VS range of steam humidifiers. Humidity Solutions is relaunching Vapac to the market as sole UK distributor. 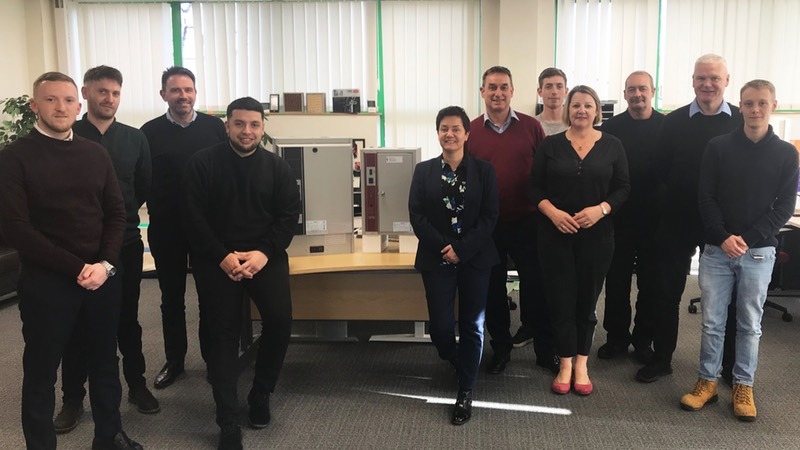 Based in the West Midlands, Vapac manufactures a range of electrode boiler steam humidifiers and after a fire at its manufacturing facility last year the company is back in action. 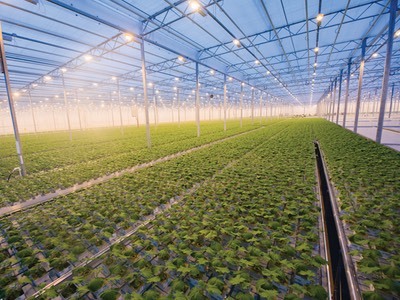 Humidity control is needed in a vast range of environments. The Vapac range available as a result of this distribution agreement provides wide coverage of this scope, including humidity control units for light commercial, steam room and close control applications. 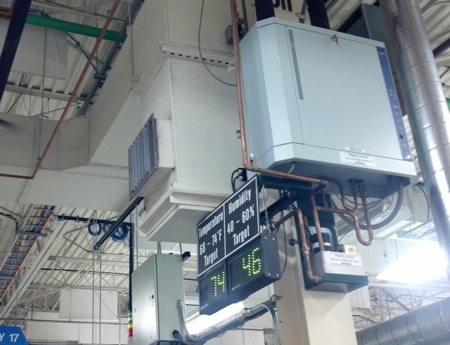 The typical function for HVAC is to maintain humidity levels in a cleanroom to ensure the end product is of sufficient quality. However, other applications for this system include unexpected uses like galleries, as conditions have to be kept reliably consistent for the preservation of the artefacts. As an example of this, Vapac units are installed at the Dean Gallery in Edinburgh, with Humidity Solutions providing assistance to the company that maintains the humidifiers with technical advice, spares and new units. Other sites with the Vapac units provide humidity control to the environment are Moorfields eye hospital, Cooper Vision Manufacturing, Compton Verney House Trust and the Nation Museum of Wales. Truly a variable system in its application. Humidity Solutions will perform free design, site surveys and quotations. Following up purchases with installation with technical support, servicing and planned maintenance. As is often the case, many sites have no workforce in place to maintain equipment. Remote monitoring is often used to assist with this, and Humidity Solution provides service to deal with issues that may arise. The combined experience of the two companies enables Vapac humidifiers to be offered to the market with the full package of support services, pre- during- and post-sale. To aid in usage, Vapac units are installed in a showroom at Humidity Solutions, for use familiarising installers and maintenance engineers with the technology. Stocks are based at Humidity Solutions in Leatherhead, Surrey, allowing delivery of standard spares and humidifiers to be supplied locally. In preparation for the unsure future that is Brexit deal/no deal, Humidity Solutions is well stocked to handle any reasonable delay in deliveries and expects little to no other impact in the aftermath. Even in situations of the unexpected Vapac has responded quickly. In June last year, a fire at Vapac’s manufacturing facility did in fact halt production for a few months. However, the parent company, Nortek, dedicated itself to successfully getting the production line back up and running, and this distribution deal signifies the relaunch of the company back onto the market less than a year later.